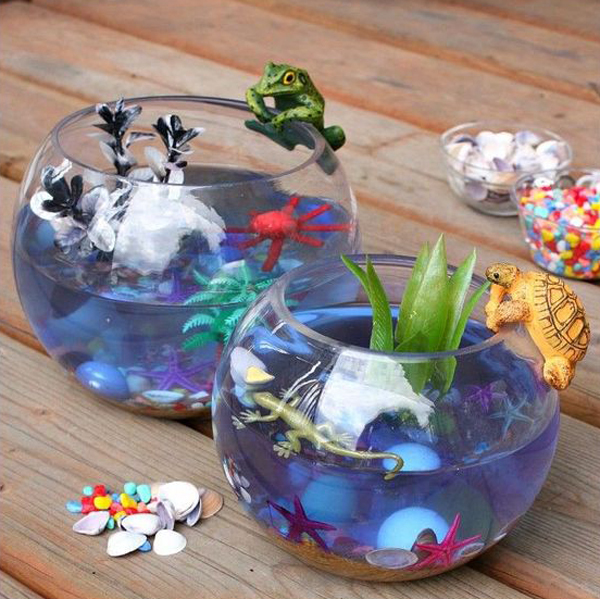 Every child will love to play water and can spend hours. Although for them it is fun but not for their health, children will be susceptible to fever because of soaking in the water for too long. 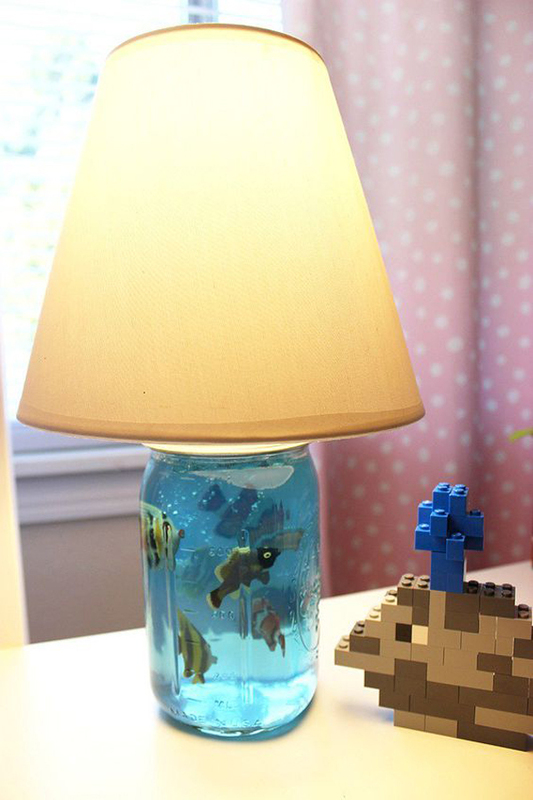 Without having to limit their enjoyment, we as parents are required to be able to take care of our children, and the best way to do this is to invite them to make a DIY project that children will like. 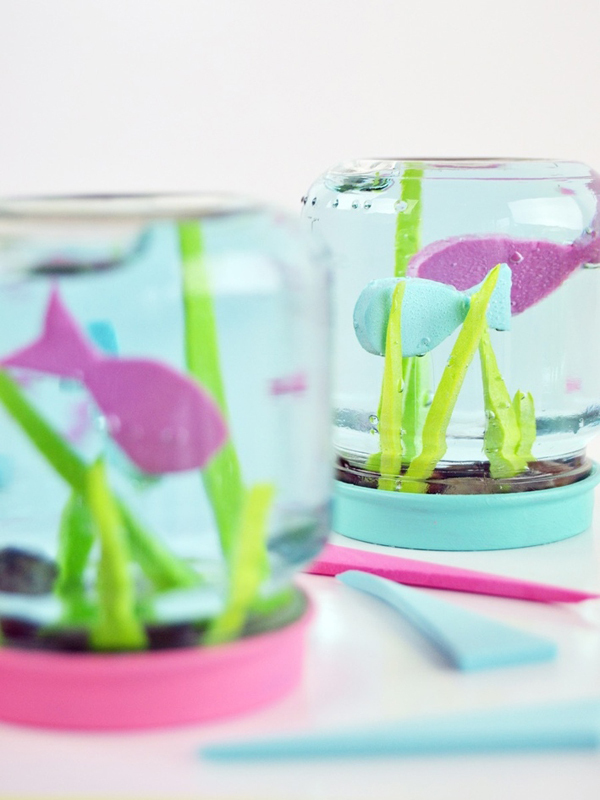 When school is out for the holidays, that’s when I thought of teaching them crafts the kids to keep them busy. 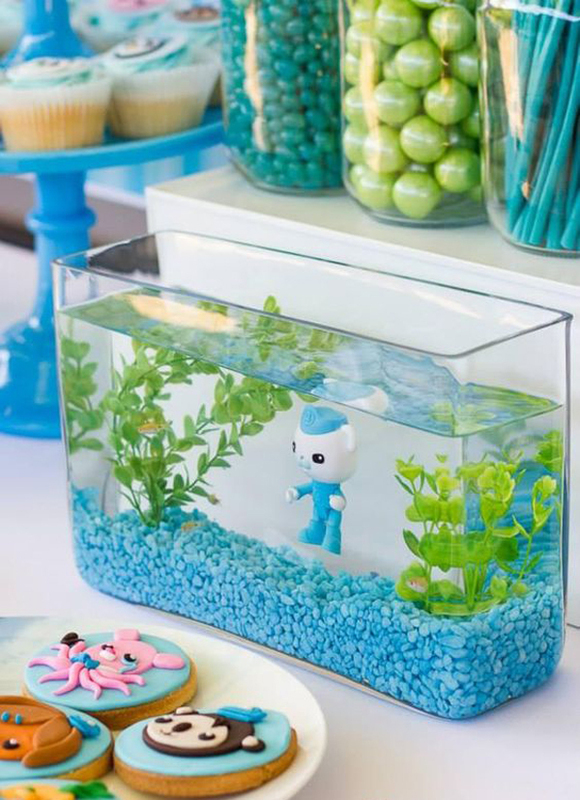 Making a mini aquarium or fish tank seems to be a cheap and fun alternative than they have to play water. 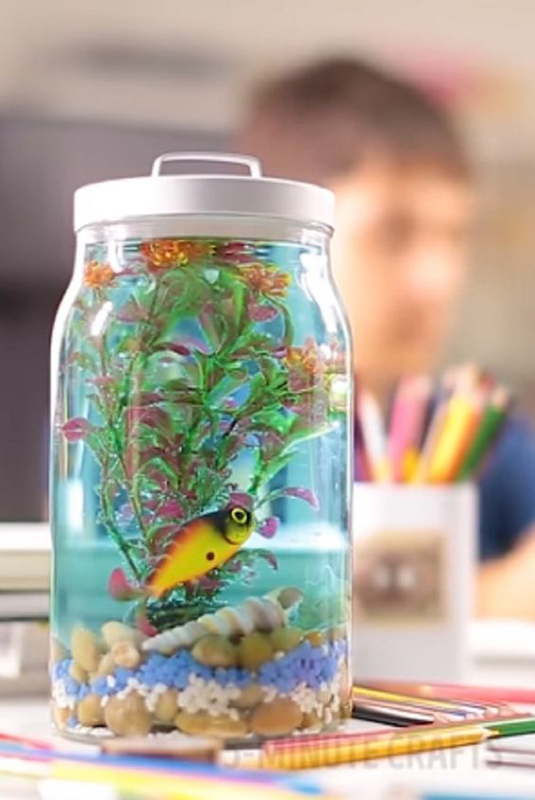 Anyone likes aquariums, even if you are an adult. 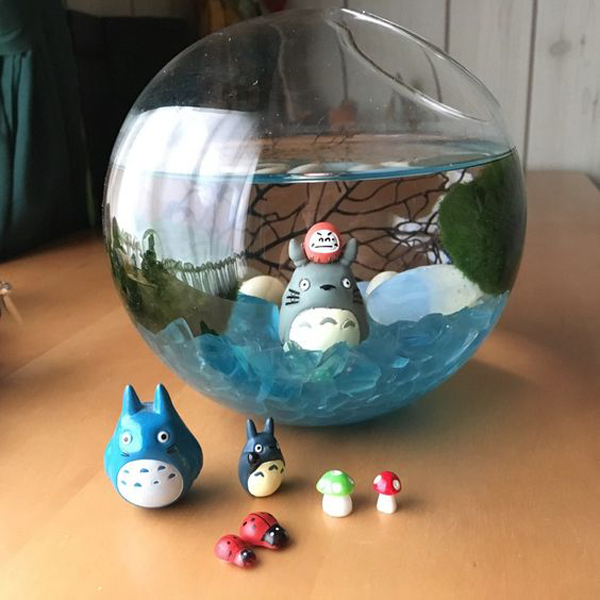 They are adorable and teach children to look after and care for living things. 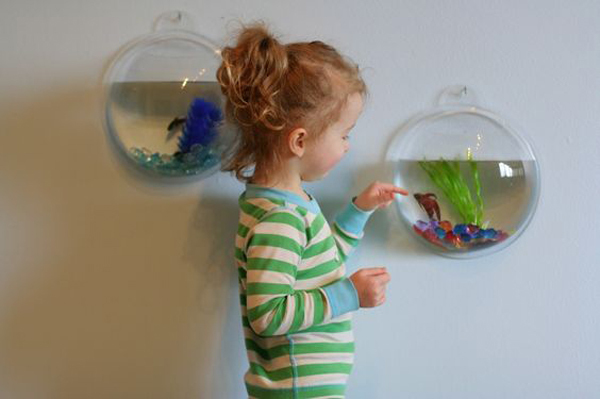 You can make kids aquariums from ingredients that are already available in your home, so it will save a lot of budget. 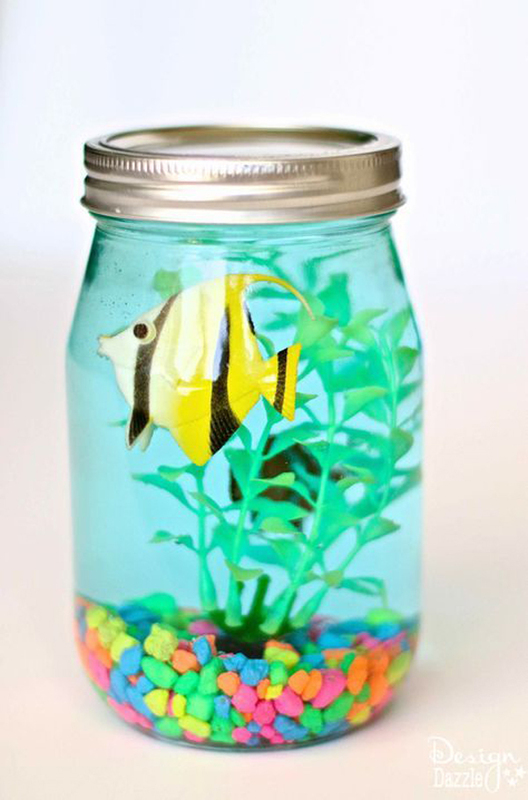 Some mason jars, or glass bottles, are all you need to do it. 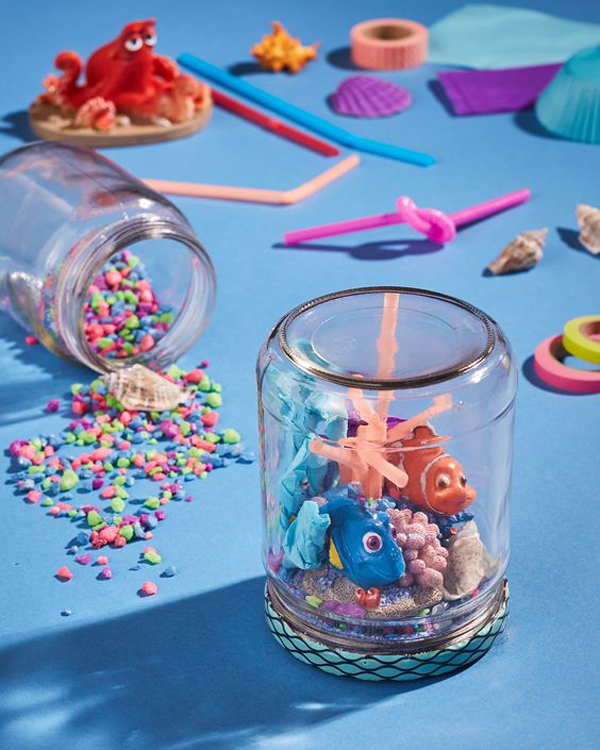 This kid-friendly craft project is easy to implement, and with a little creativity you and the kids can finish it in an instant. 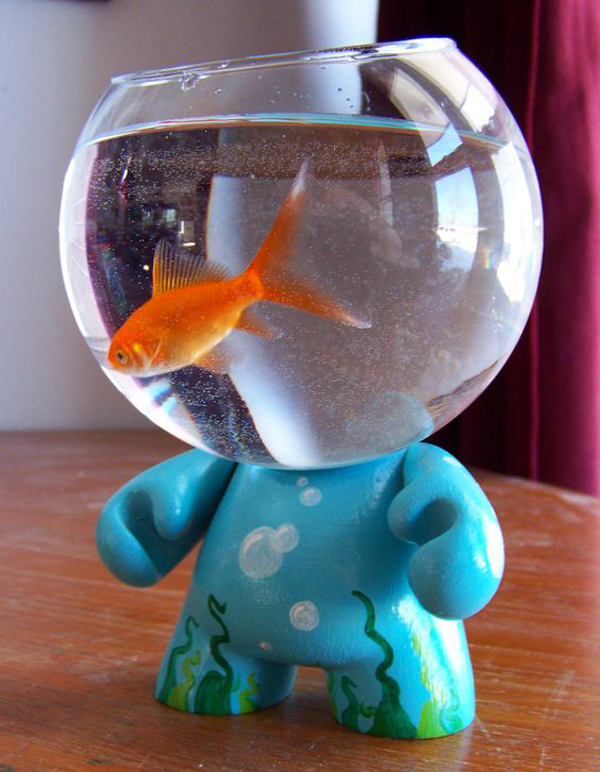 So what are you waiting for, let’s look at 10 creative children’s aquariums that will inspire you!